Nets $310,000 a year. Six bay self service coin operated and two bays automatic car wash build on 1 full acre land. Seller just picks up the money. All operation including repairs clean up run buy a manager, Except cash handling his salary is already included in expenses. The listing # 231253 Major Self Service Car Wash With Land - Imperial County below is currently OFF THE MARKET due to that it is either in escrow at this time or has recently been sold. 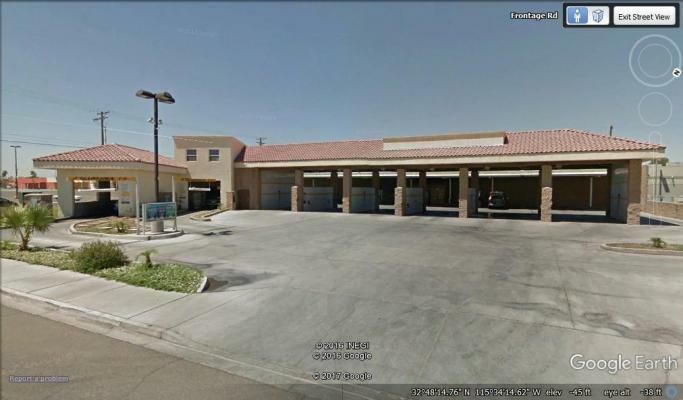 For more businesses for sale that are like this Major Self Service Car Wash With Land in Imperial County please see a sample of BizBen active listings below and links to all similar listings on BizBen.com. This coin car wash sales with property and 2 unit rental income. 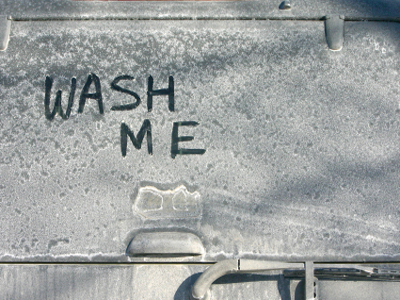 Coin car wash income is low now but sales volume will be picked up after remodeling. And lot size is 26,000 square foot. This is good for converting to express car wash.
Express Car Wash With Real Estate for sale. Located on a large lot in a prime location.